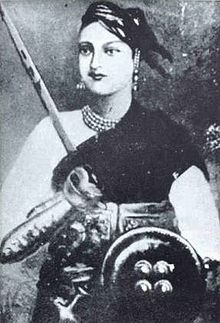 Rani Laxmi Bai, popularly known as Rani of Jhansi, was a heroine of Revolt of 1857. She was and still is revered by people of Jhansi and remembered with pride whenever the Indian freedom struggle is mentioned. She was born on 19 November 1835 at Kashi (Varanasi) to Moropant Tambe and was named Manikarnika. 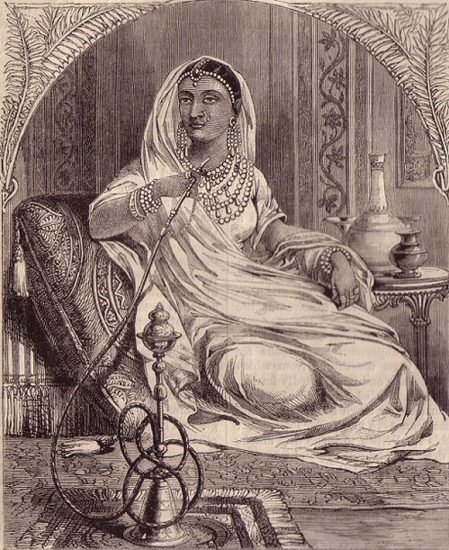 Her father worked in the court of the exiled Peshwa of Poona (Pune). Unlike girls of her age, she was interested in learning various aspects of warfare. She was an expert horse rider, sword fighter, and learned shooting and fencing. As was the custom of that time, she was married at the age of 14 years to the King of Jhansi ‘Gangadhar Rao Newalkar’, a widower and some 25 years her senior. She was named Laxmi Bai after the marriage. As was the prevalent custom, Rani Laxmi Bai observed ‘pardah’ (the custom to not appear in public without a veil), but she did not stop practising the various sports she loved, which was different from what was the usual practice of women of Royal household. She formed and trained her own army out of her female friends at court. After few years of marriage, Rani Laxmi Bai gave birth to a son in 1851 who died shortly after. The King never recovered from his son’s death, and he died on 21 November 1853. 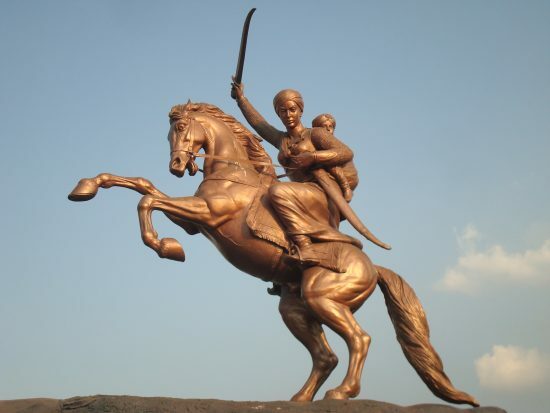 Rani Laxmi Bai was still only 18 years old. Around that time Lord Dalhousie had approved the ‘Doctrine of Lapse’ which allowed the British Government to annex any kingdom if the ruler died without leaving a legal heir. 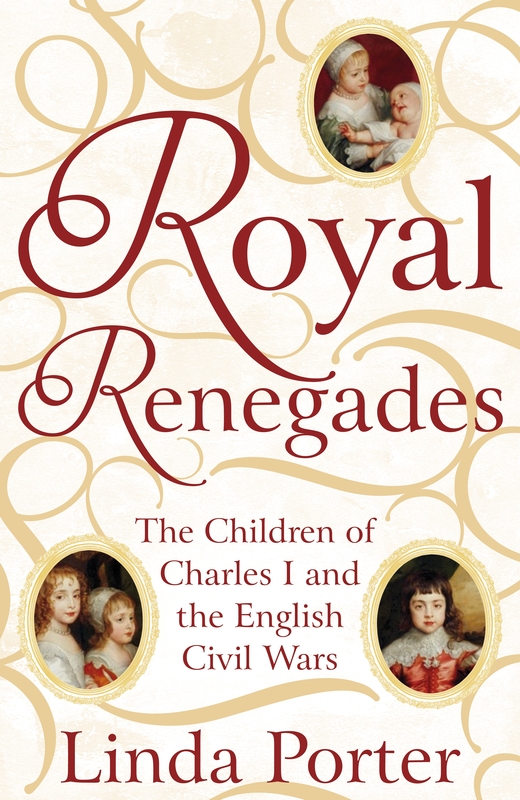 Under these circumstances, these kings adopted a son of their close relatives and wanted the British Government to approve him to be the legal heir. A petition for approval of the legal heir was filed with the help of a British officer, who appealed her case at the court of Queen Victoria, but was rejected. Jhansi was annexed into the British Empire and a pension of Rs 5,000 per year was set aside the Queen of Jhansi. The state jewels were confiscated. A few years went on like this, until a rumour began that soldiers had been supplied with bullets made with cow and pig fat, which led to the start of the Revolt of 1857. When the Revolt broke out it soon spread to many parts of North India and reached Jhansi, where the inmates in the jail took over the jail after killing the British officer and soldiers and went on killing their wives and children too. Rani Laxmi Bai gave shelter to many such families in her palace and saved them from falling into the hands of the revolters. As British were forced to focus their attention elsewhere and Rani Laxmi Bai was left to rule Jhansi alone. During this time her qualities were demonstrated as she was able to swiftly and efficiently lead her troops against skirmishes breaking out in and around Jhansi. After the British regained their foothold in the revolt and marched towards Jhansi the Queen was prepared to plunge into a ‘Do or Die’ battle for freedom. The fight went on for four days. The British were only 1,540 in the field against an army of 20,000 rebel soldiers under the leadership of Tatya Tope, a friend and mentor of the Queen and one of the generals in the rebel army. The British soldiers were better trained and organised, so the defence of the fort fell. Rani Laxmi Bai was advised to leave the fort. She left the fort on horseback with her son tied to her back, along with her trusted aides to join the rest of the rebel force, some 150 kilometres from Jhansi. This ride was not an easy feat even for a man. She met with other leaders of the revolt and again trained and formed a battalion for war. 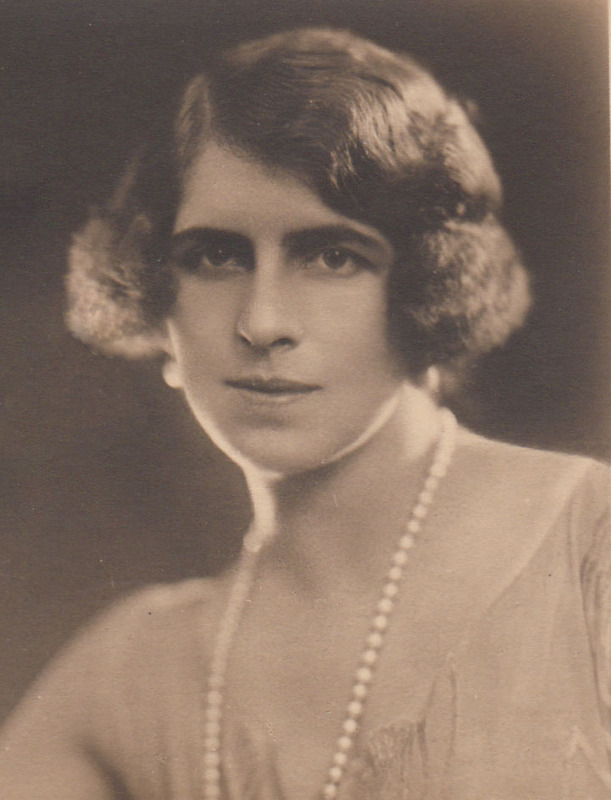 To fulfil her goal of gaining freedom from the British and win in the war she needed a formidable fort. The fort of Gwalior, a few kilometres from Jhansi was one such fort. She devised an ambitious and daring plan to conquer the fort. 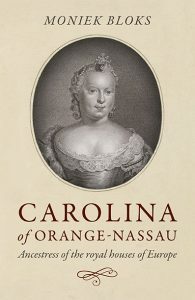 Much to the surprise of the British, she succeeded in her goal. The Maharaja of Gwalior was a friend of the British. A few days after capturing the fort the British army attacked and recaptured the fort and Rani had to flee, fighting her way through the enemy lines. She had her adopted son tied to her back, a sword in each hand and the reins of the horse in her mouth, but the Britishers were catching up fast. Rani suffered fatal wounds, but she still managed to ride her horse to a secluded place. She found an ascetic, who recognised her. Remarkable for her beauty, cleverness and perseverance had been the most dangerous of all the rebel leaders. The best and bravest of all.